One of the conferences is for attorneys; the other is geared toward business owners. 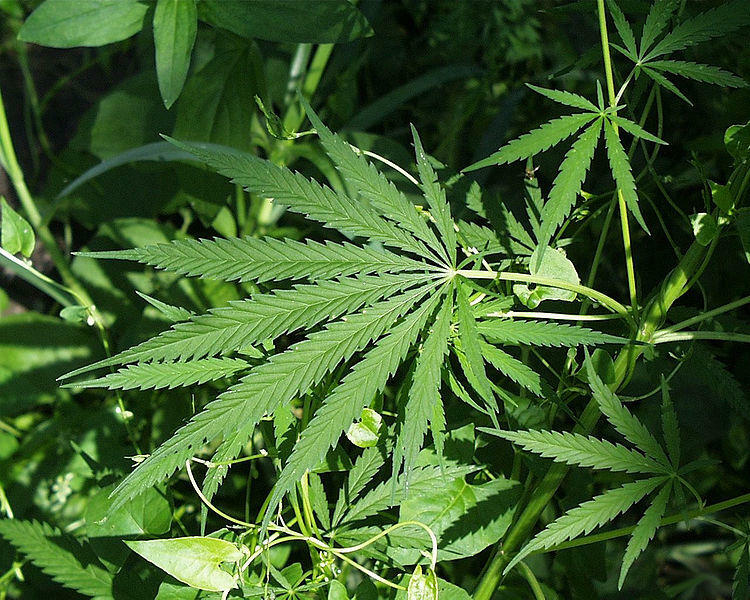 Two separate conferences want to teach the public what they need to know about Michigan's new medical marijuana laws. The conference for attorneys is called "Marijuana: What every Lawyer Must Know" while the other is more for business owners and is called "Understanding the New Medical Marijuana Business Laws in Michigan." Both conferences will focus on business owners and attorneys understanding the state's new laws regarding the so-called "cannabusiness." Rick Thompson is hosting the "Understanding the New Medical Marijuana Business Laws in Michigan" conference. He says it's primarily for people opening dispensaries. "This conference is one way in which they can interface with some of the attorneys and some of the experts that really know what expect and how best to advise them and in what direction they might proceed," Thompson says. Last month, Governor Rick Snyder signed bills that create new rules and regulations for the five state-sanctioned cannabis industries: cultivation, testing, transportation, processing and selling medical marijuana. Bernard Jocuns is with Michigan's Marijuana Law Section of the State Bar Association, which is hosting the conference for attorneys. "With the marijuana laws going on right now and the changes, my concern is law enforcement trying to make more criminals out of people," Jocuns says. 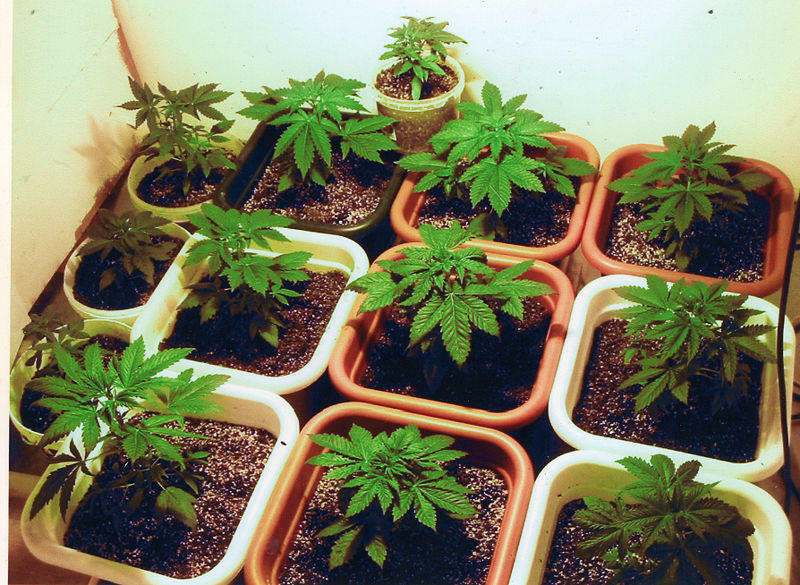 Jocuns says the state bar section dealing with marijuana law has more than 400 members and is the only state-sanctioned medical marijuana section for any state bar in the country. Both conferences are open to the public. The licensing would be handled by local governments, which could also set conditions such as hours of operation or where the clinics can be located. The Senate votes were a surprise as the question of how to deal with the proliferation of medical marijuana clinics has languished for months. The First Amendment guarantees us the freedom to practice whatever religion we choose. 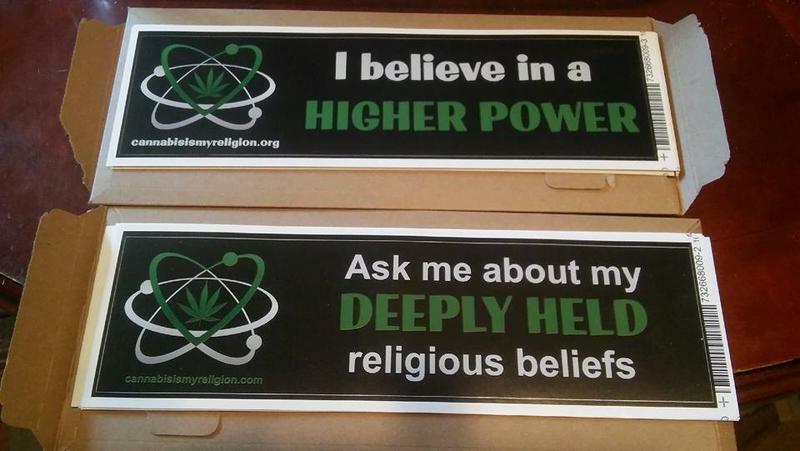 For Jeremy Hall, that religion centers around cannabis. Hall is a marijuana caregiver and an ordained minister. He's also the founder of a new church in South Lansing. It's The First Cannabis Church of Logic and Reason.